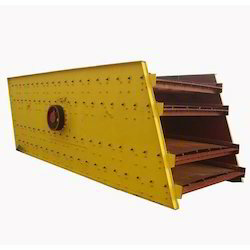 Leading Manufacturer of construction industry vibrating screens and horizontal vibrating screen from Mumbai. Available in a wide assortment of mesh sizes for meeting with the demands of a wide clientele. The products are widely used in chemical and construction industry for sizing stones, sand, gravel and ores, owing to their non reactivity towards acids and alkalis. 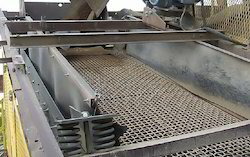 We hail as the successful manufacturer and exporter of Horizontal Vibrating Screen, which are available in a wide assortment of mesh sizes for meeting with the demands of a wide clientele. The products are widely used in chemical and construction industry for sizing stones, sand, gravel and ores, owing to their non reactivity towards acids and alkalis. We are specialized for handling bulk orders.